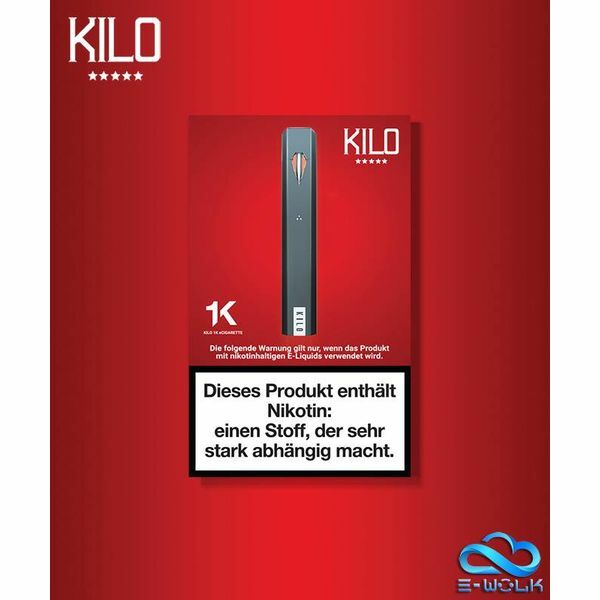 KILO 1K Pod System presents an all-in-one vape kit featuring an integrated 350mAh rechargeable battery and a rich flavor ecosystem. A sweet berries and tart lemon with icy smooth menthol. Bright red, sweet, and juicy strawberries. An exquisite honeydew flavor with light hints of mixed berry that is every bit as delicious as it is smooth, striking the perfect balance of fruity. A light almond flavor with hints of vanilla and cream.